Just saw this on Groupon, limited time remaining. I just checked TopCashback, they are doing a 16% cashback till the end of today, making this deal potentially even better. 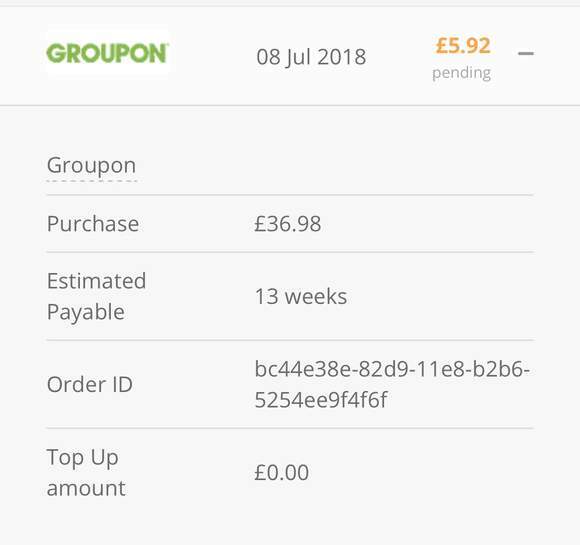 Just received an email from TooCashBack, as I bought two so I was spending £36.98, and will get £5.92 cash back, not bad at all!